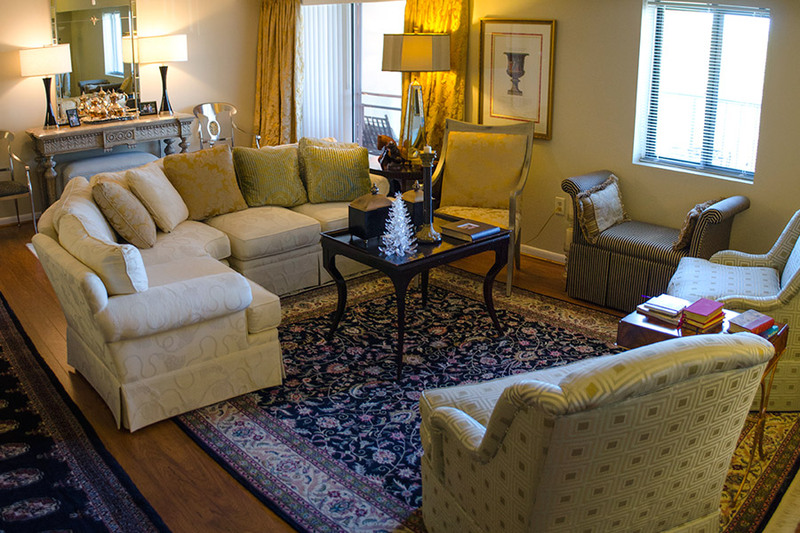 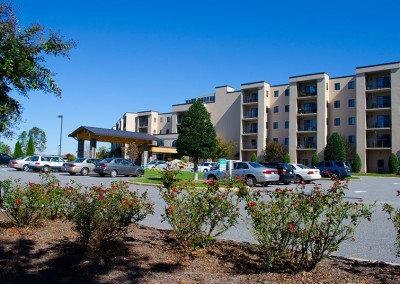 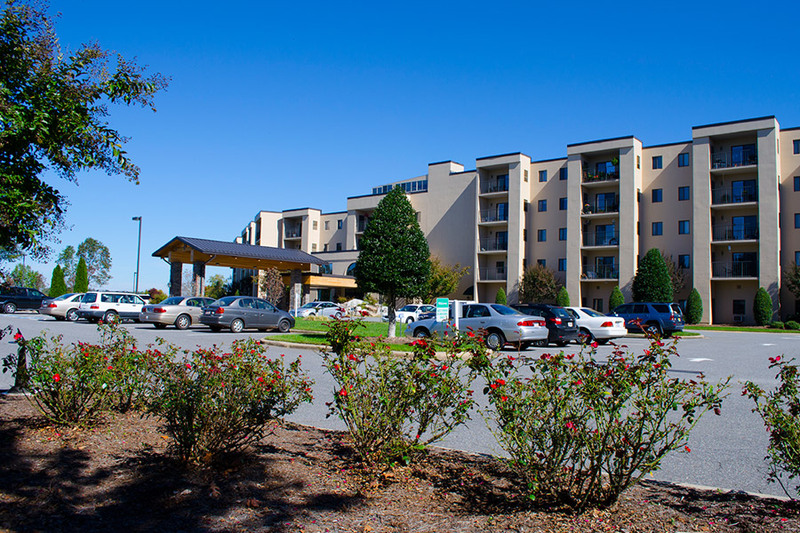 Apartments - Grace Ridge Retirement Community - Morganton, N.C.
Like our cottages, Grace Ridge independent living apartments welcome your individual design aesthetic and can be customized to your style and taste. 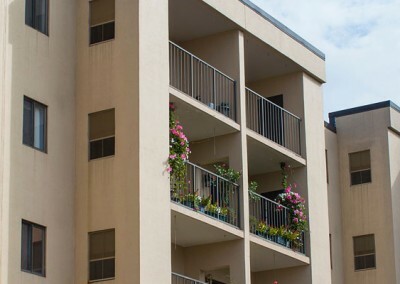 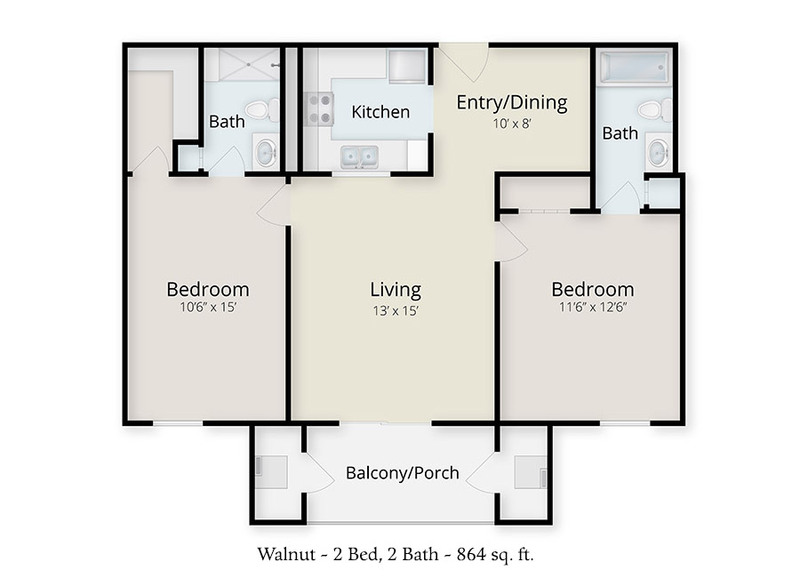 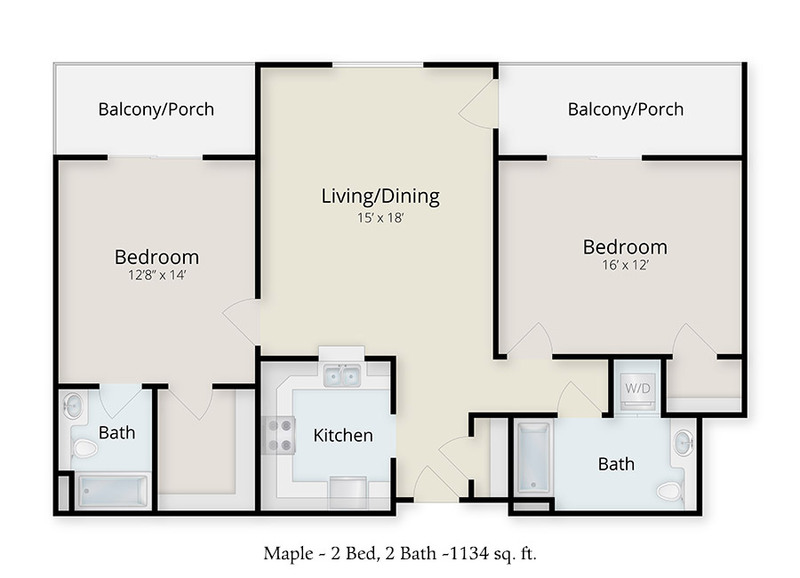 Because each resident is unique, we offer multiple apartment floor plans, each designed for comfort, convenience and safety. 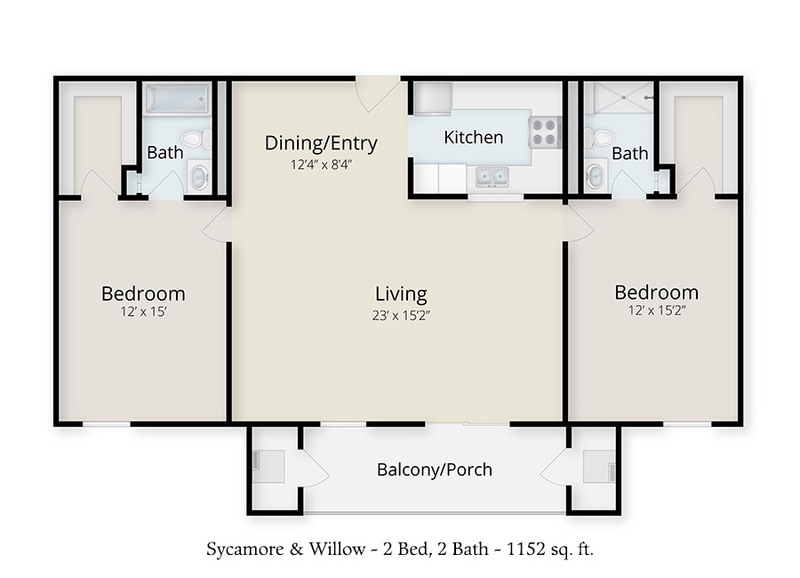 Entrance fees start at $53,000. 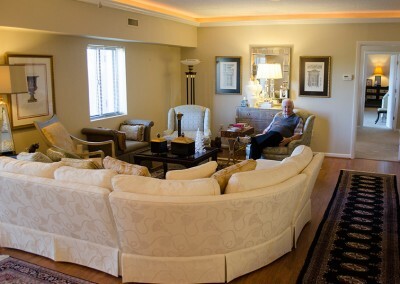 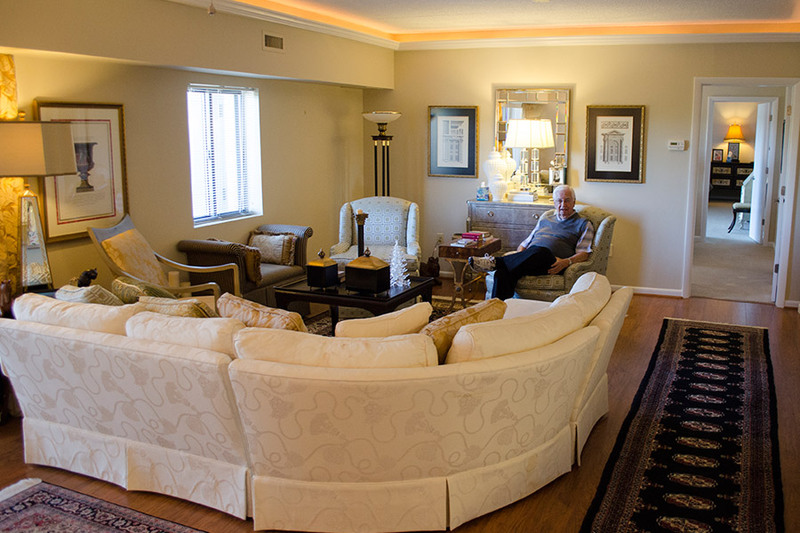 Without the worries of home or lawn maintenance, residents are free to truly enjoy retirement. 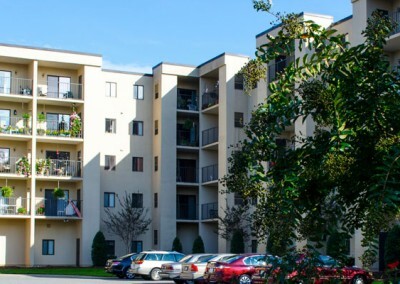 Whether entertaining friends or simply relaxing on the patio, our independent living apartments are a perfect setting for Good Moods. 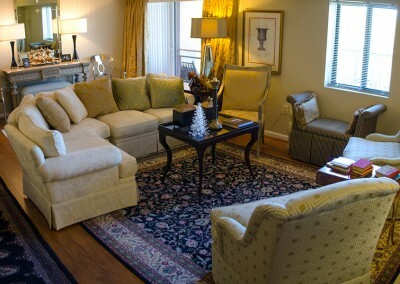 While some residents prefer cozy flats, others need more space for visiting family or hobbies. 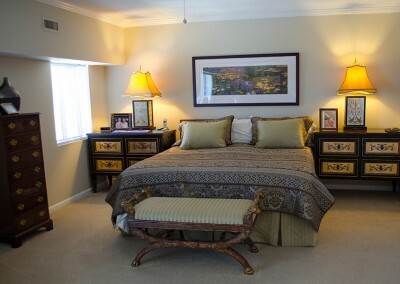 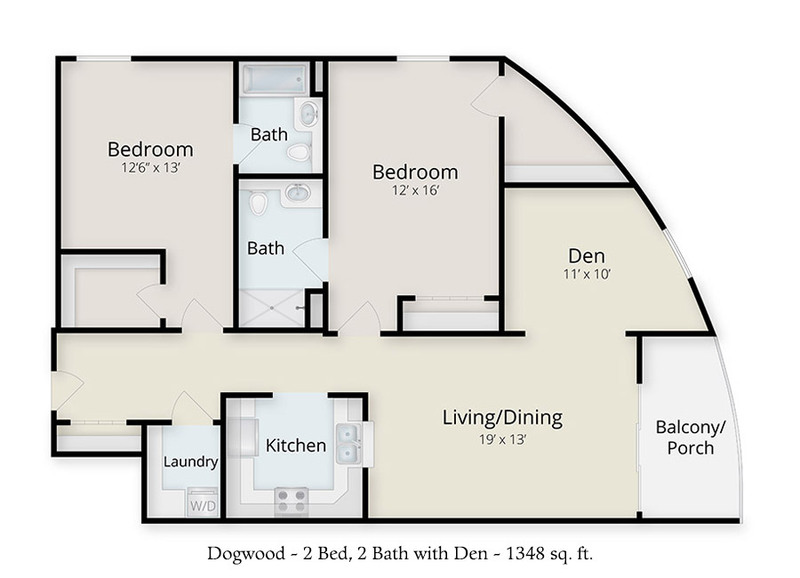 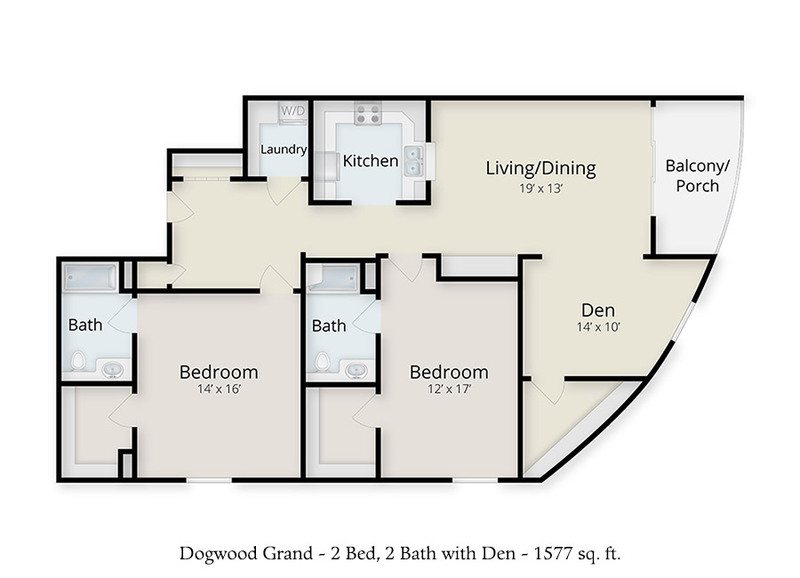 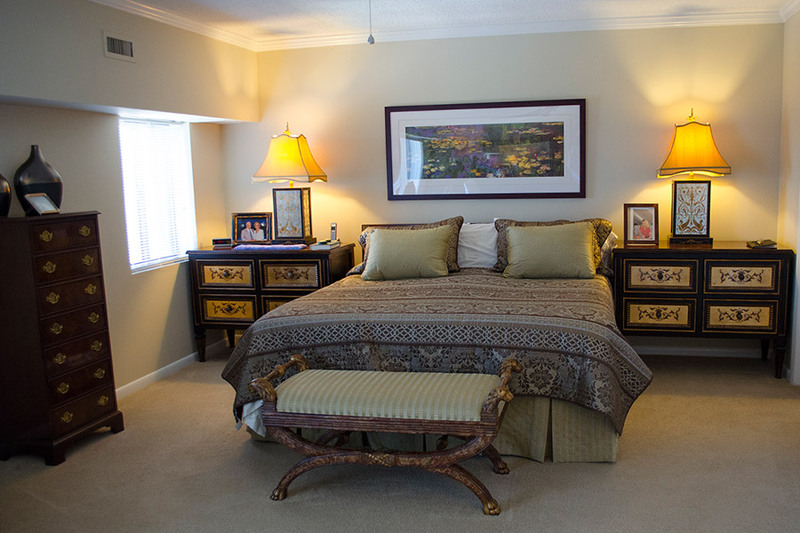 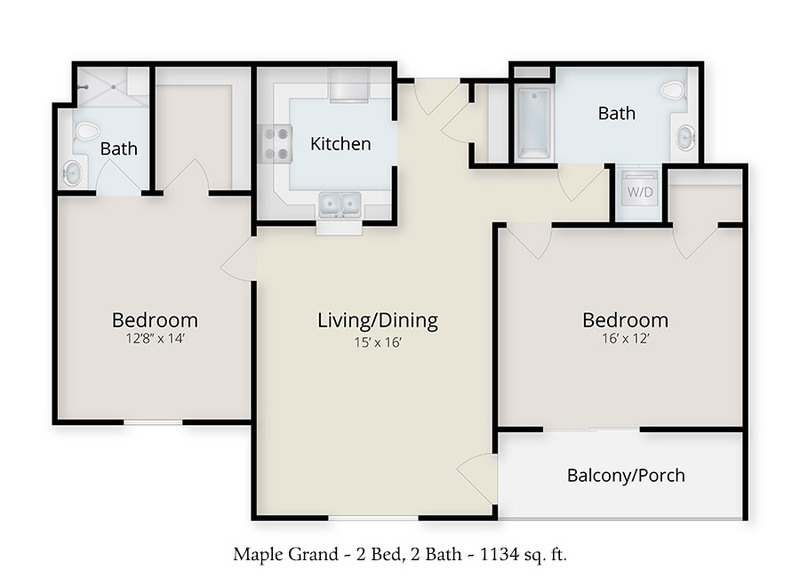 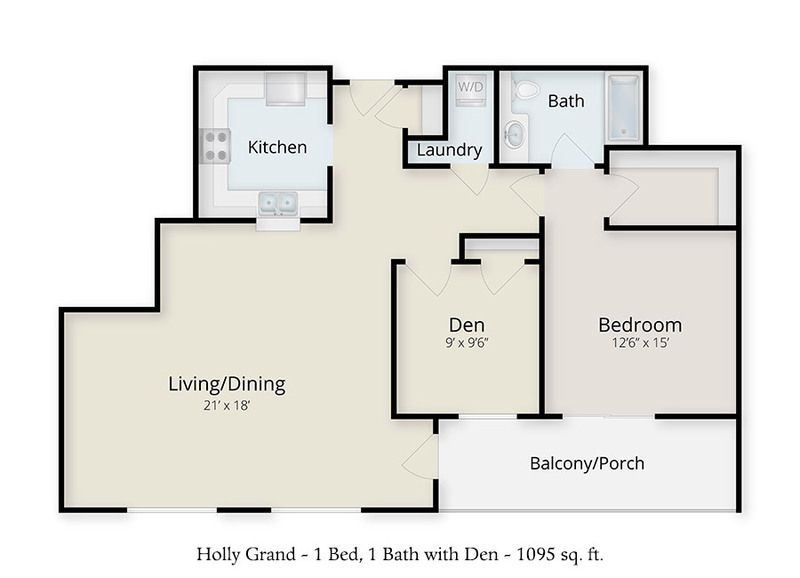 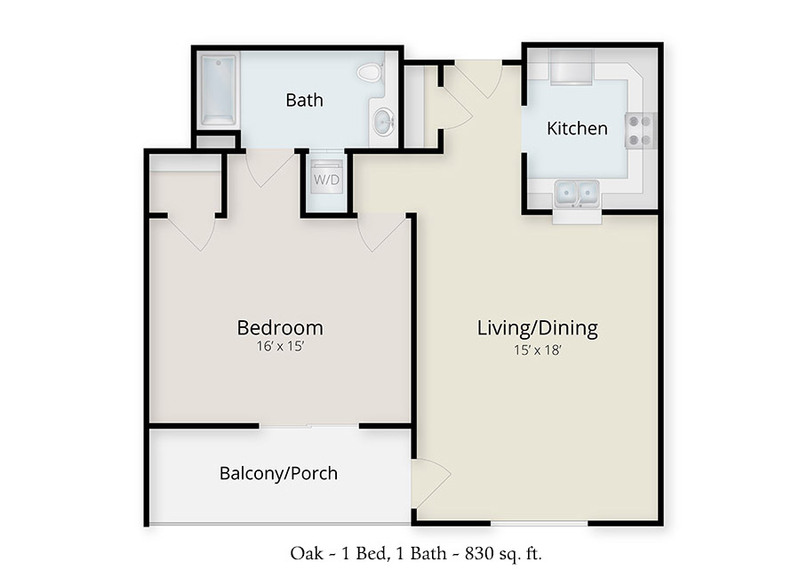 So our apartments boast up to 1,577 square feet of living space, with optional dens and laundry rooms. 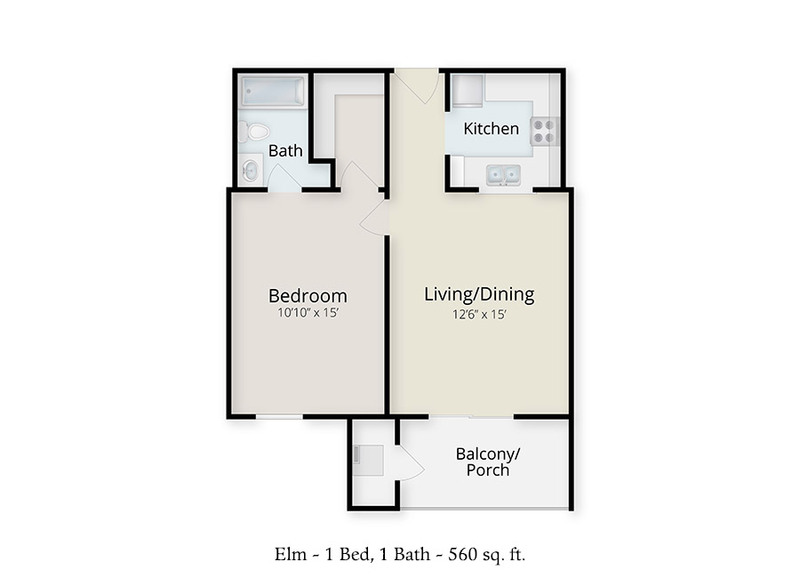 And all feature spacious bathrooms, plenty of storage and large windows so you can enjoy our crisp mountain air and majestic views of the Blue Ridge Mountains. 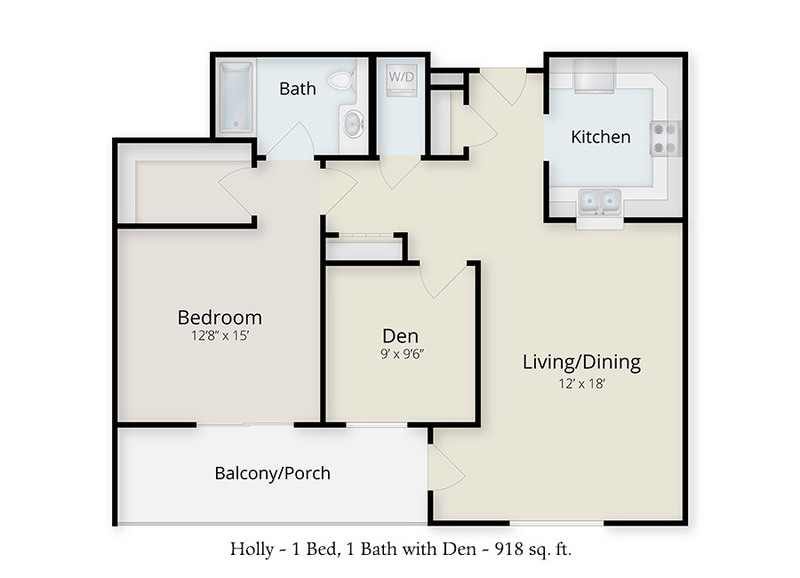 Our interactive floor plans allow you to try out different furniture arrangements in your new home.